We think Lincoln Johnson (Associate Vice President for Student Life) is an extraordinary individual. And it turns out we’re not alone… We are overjoyed to announce that Lincoln has been awarded the AVP Student Affairs Professional Award from the National Association of Student Personnel Administrators (NASPA). NASPA is the leading association for the advancement, health, and sustainability of the student affairs profession in the US and around the world. The award honors student affairs’ and higher education’s most transformational leaders. 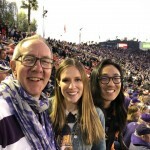 Without launching into a hyperbolic series of food-based analogies (peanut butter and jelly, peas and carrots… you get the idea), we will say that it’s hard to imagine UW without Lincoln. 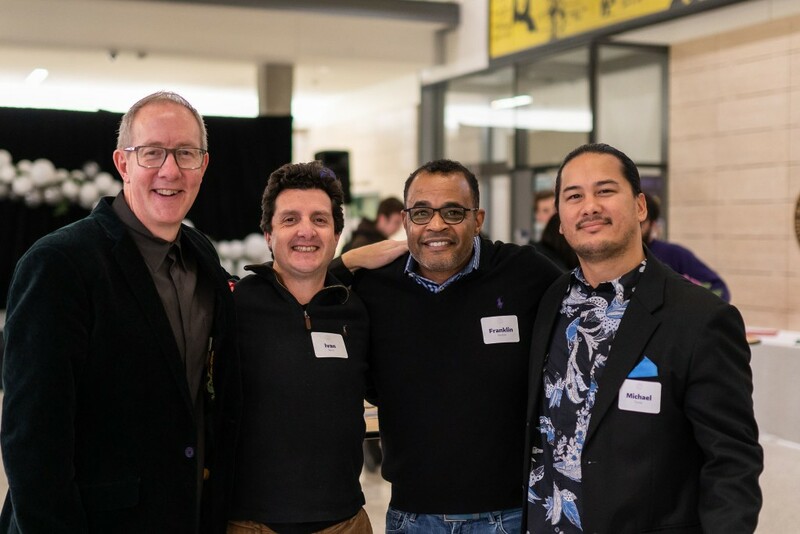 “Bubba Linc,” as he is affectionately known by many, has devoted most of his career to empowering UW students to reach higher, achieve more, and have fun in the process. In more than 20 years at the UW, Lincoln has held a variety of roles. 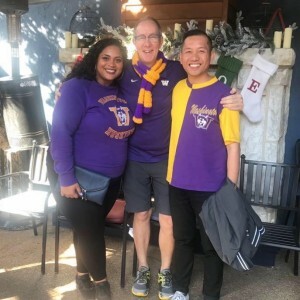 He has served as Director of the HUB, Assistant Vice Provost for Campus Life, and in 2010, he took on his current role as Associate Vice President for Student Life. The departments in his portfolio include more than 100 full-time staff positions and more than 900 student employees. 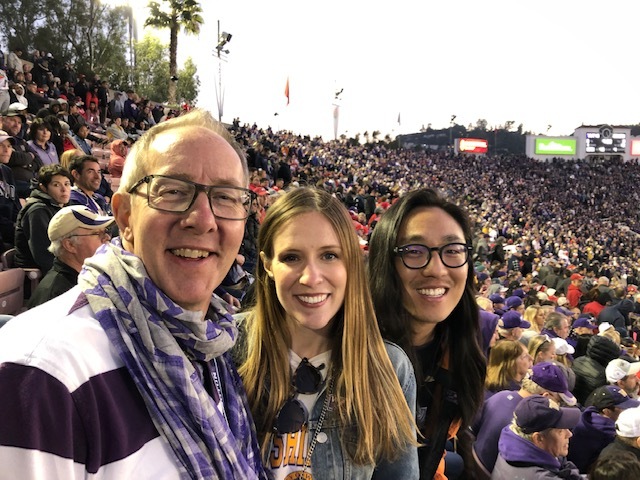 During his tenure, he has been a leader and an advocate for an array of causes and communities that have transformed the student experience (and even the physical landscape) at UW. 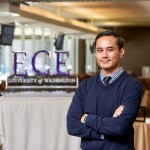 He has worked to build and advance UW programming supporting leadership development, diversity and equity, the LGBTQ student experience, student veteran success, fraternity and sorority life, student legal services… the list goes on. 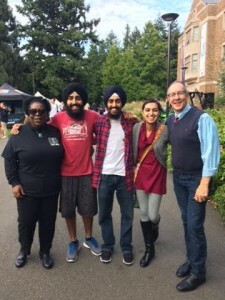 He has been a pivotal liaison between the University administration and student government, registered student organizations, and other key campus partners and student-led constituencies. And somewhere in all of that, he even found the time to rebuild the HUB! Well, at least oversee its massive renovation. Lincoln has diligently served the University as a whole and has empowered hundreds (thousands?) of students to not only see their own potential, but strive actively to reach it. If you ask him, one of the most rewarding parts of his career has been to keep in touch with the small army of students he’s helped along the way. Seeing the way his face lights up when he shows off the (literally) countless holiday cards he gets from alumni and student mentees, it’s easy to understand why he cherishes his work with students. Since completing his undergraduate and graduate studies at Baylor University in Waco Texas, he has worked for four universities in four different states. His life’s work has been in service to students and improving the higher education experience for all. While he is originally from Texas, there’s no doubt that Lincoln has made UW his home. And we’re so glad he did. Congratulations Lincoln, and thank you for all that you do! 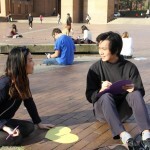 Learn how the Division of Student Life and its 16 departments are transforming the Husky Experience, driving the public good, expanding our impact, and empowering innovation.